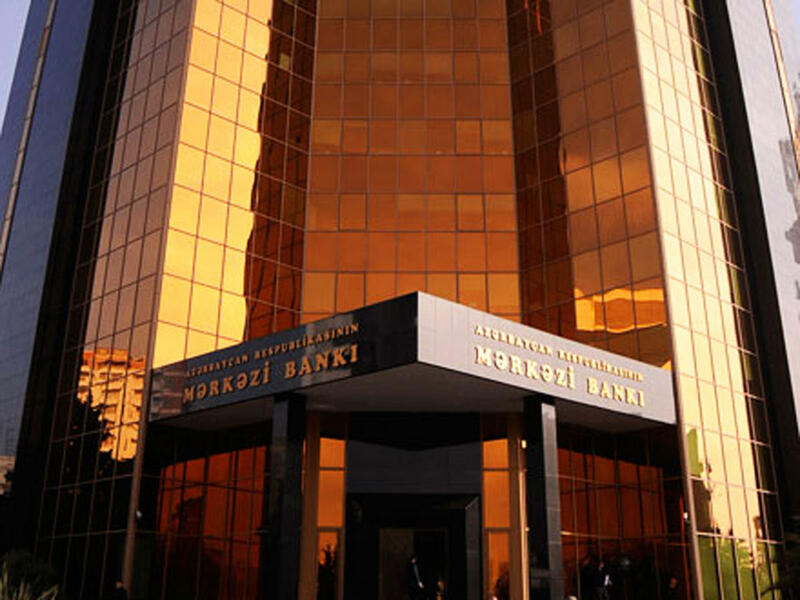 The Central Bank of Azerbaijan (CBA) sees the potential for further reduction of the discount rate, Chairman of the CBA Elman Rustamov told Trend. Rustamov said the monetary regulator (CBA) this year has done much in this direction. "Nevertheless, external risks have recently intensified, in particular, those related to volatility of the national currencies in a number of countries. Considering this, at the last meeting we abstained from reducing the discount rate, limiting ourselves to optimizing the interest rate corridor. We are now carefully monitoring the risks and studying how real they are for the Azerbaijani economy," Rustamov said. He noted that the CBA hasn’t yet decided whether it will reduce the discount rate at the September meeting and continues to study the situation. "The most important thing for us is to normalize monetary conditions in the economy," he added. The CBA reduced the discount rate from 11 to 10 percent on June 14, 2018. The cap of the interest rate corridor was reduced from 14 to 12 percent. The floor of the interest rate corridor was maintained at 8 percent. In total, the CBA reduced the discount rate three times this year: in February from 15 to 13 percent, in April from 13 to 11 percent, in June from 11 to 10 percent.